Let our skilled team tackle your chimney project, no matter how big or small. We Got You Covered. We Build Our Own! What sets us apart in NEPA? 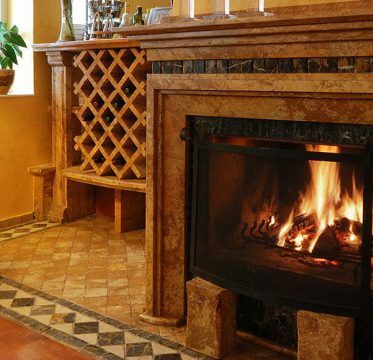 We can handle any chimney project. We specialize in stainless steel chimney liners. We always make sure you’re happy with our work! 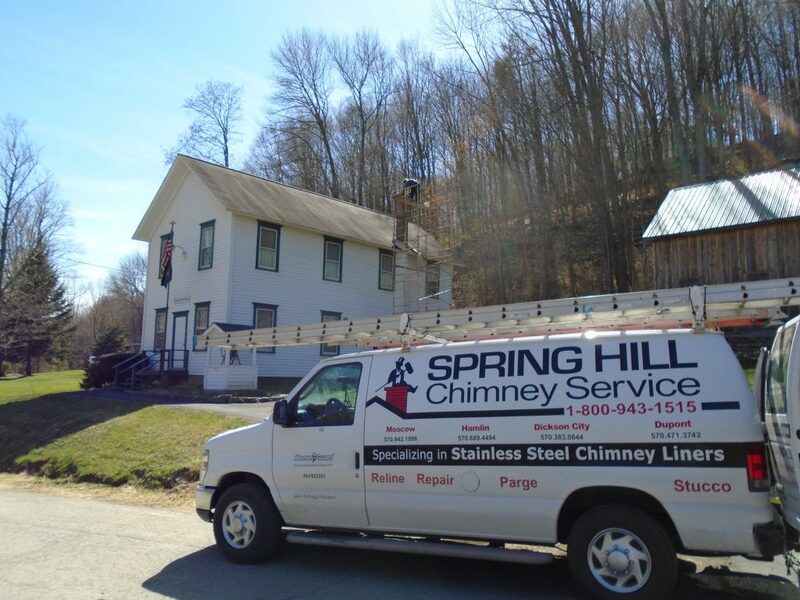 Spring Hill Chimney Service is a full service chimney company. We can tackle chimney projects of all sizes. We take pride in our work and will always make sure you are happy with the service you receive. We specialize in stainless steel chimney liners. 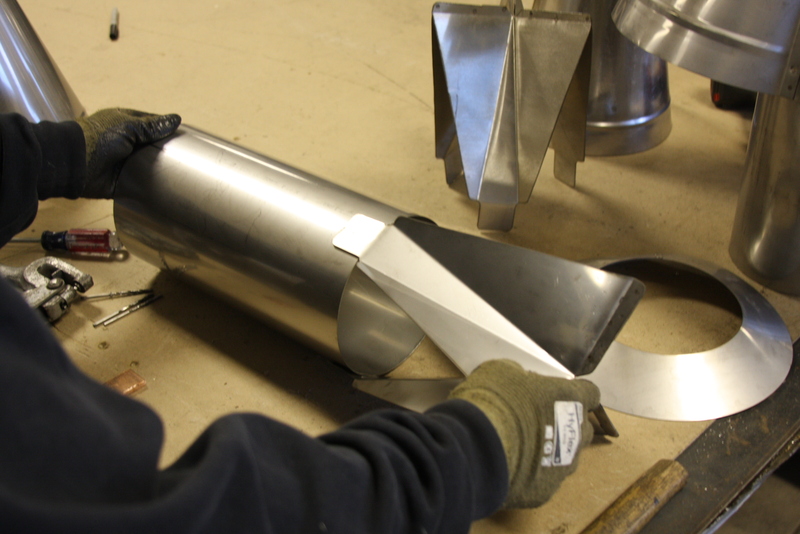 What makes us very unique is that we have a factory that makes all the stainless steel chimney liners and components that we install. Ask to see samples of our chimney liners and see why we stand above our competition when it comes to quality and price. We install high quality HomeGuard Stainless Steel Chimney Liners. 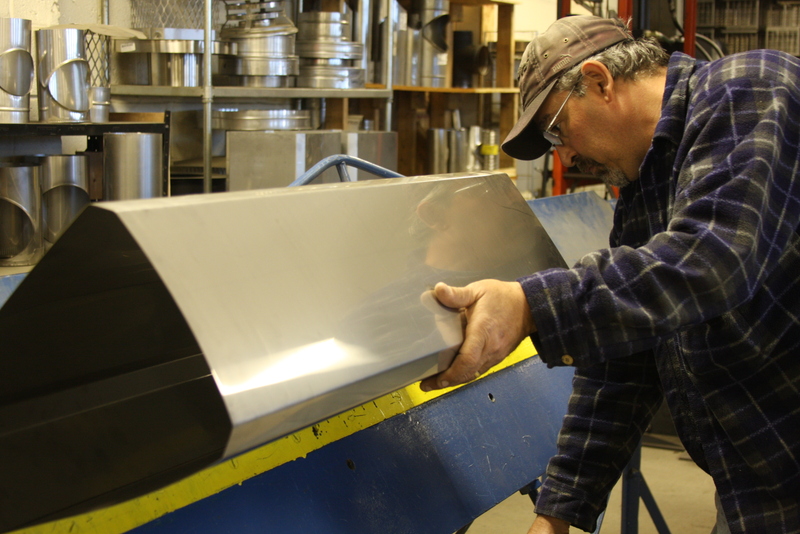 Our full service sheet metal shop can custom build anything!